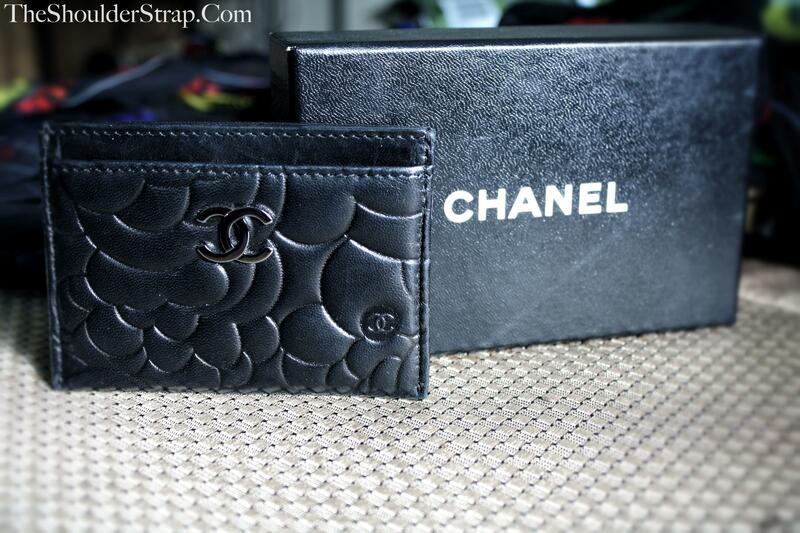 A few years ago just in time for CES, I stumbled upon this beautiful card holder by Chanel. Simple and beautiful, this is something I enjoy carrying around with me as I'm meeting and greeting other consumer electronics professionals. Just as with fashion and technology, nothing is sexier than fashion & tech--and fashion & business. Love it! 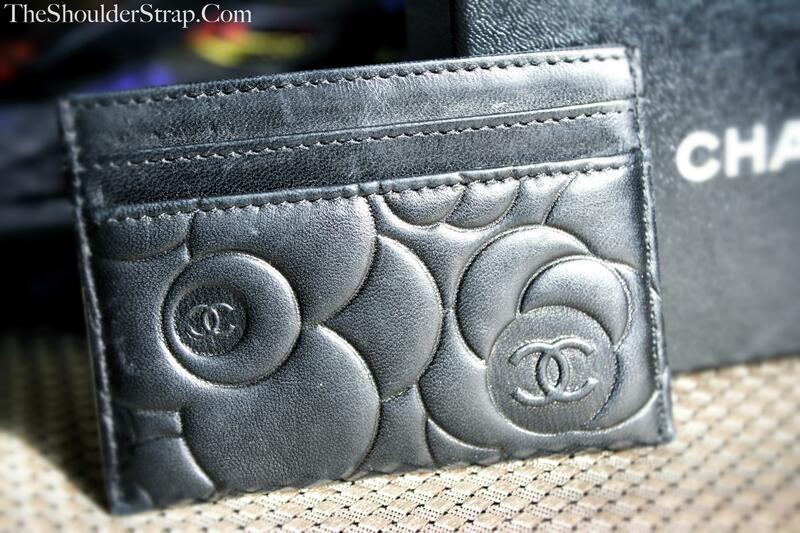 What are your favorite stylish business accoutrements?